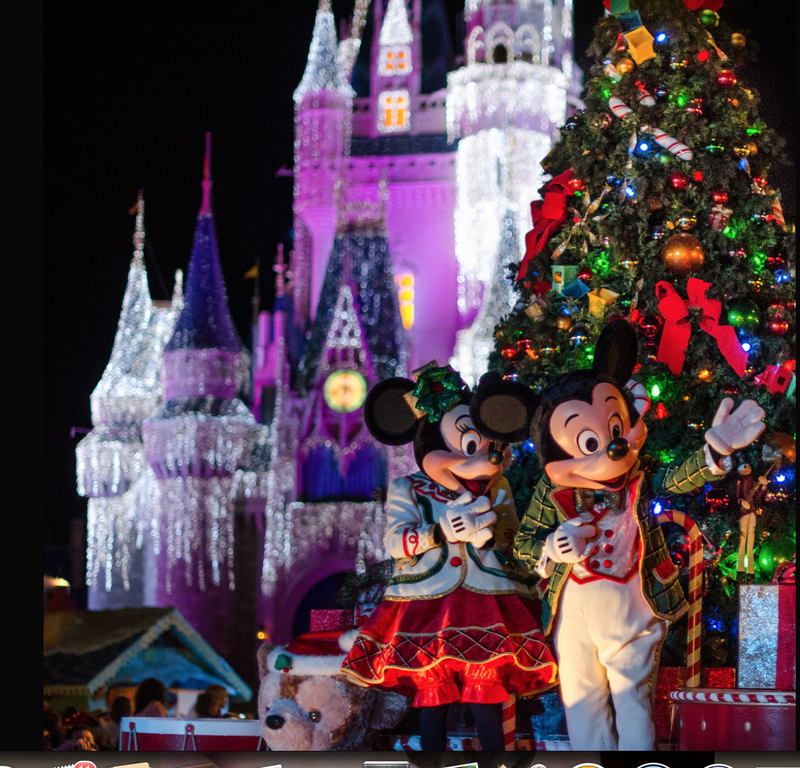 ’Tis the season for holiday festivities and magical Christmas celebrations at the Walt Disney World Resort. Every year, all four of the parks offer holiday delights to thrill and entertain guests of all ages but the fan favorite is Mickey’s Very Merry Christmas Party. 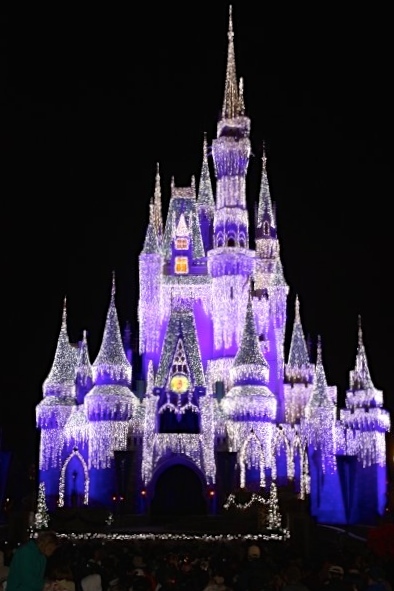 This family-friendly, nighttime event is filled with exclusive entertainment featuring a special parade, a holiday fireworks extravaganza, dance parties and the addition of Anna and Elsa from Frozen on the Forecourt Stage for an incredible transformation of Cinderella’s Castle. December 2, 4, 5, 7, 9, 11, 12, 14, 16, 18 and 19. Admission to MVMCP requires a special party ticket that can be purchased in advance. Your Magic Your Way ticket is not a valid admission to this special ticketed event. Tickets for the party are $67.00 for ages 10 and up and $62.00 for ages 3 – 9 and there are a limited number of tickets sold for each evening. It is not uncommon for some of the parties to sell out. As a matter of fact, this year’s first party on Friday November 7th is already sold out. While some of the parties held early in the Christmas season will have tickets available to purchase the same day, you will want to get your tickets in advance if you are planning on attending dates closer to Christmas. The party officially kicks off at 7:00 pm and runs until midnight. Guests arriving early can enter the park as early as 4:00 pm to enjoy some of the attractions before the party starts. If you are already in the park that day and are attending the party, you do not have to leave the park and re-enter. Several kiosks will be situated around the park to scan your separate ticket and obtain the required wristband. Wristbands are required to remain in the park after 7:00 pm on the night of the event and Cast Members check for bands in various places. If you are not in the park during the day and coming in at the party time, some, if not all of the entrance posts will be dedicated specifically for entry to MVMCP. If you purchase your tickets in advance, it is a great idea to choose the print-at-home option to avoid standing in line at Will Call. Your tickets will be scanned and wristbands will be distributed at the entry point. 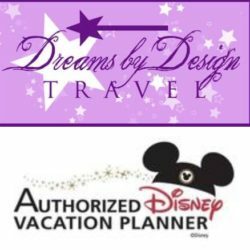 You will want to make sure that you grab the special event schedule on your way in the park too. 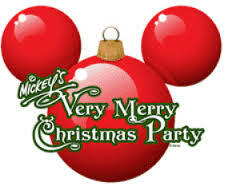 So now that we have the details out of the way, what can you expect during Mickey’s Very Merry Christmas Party? 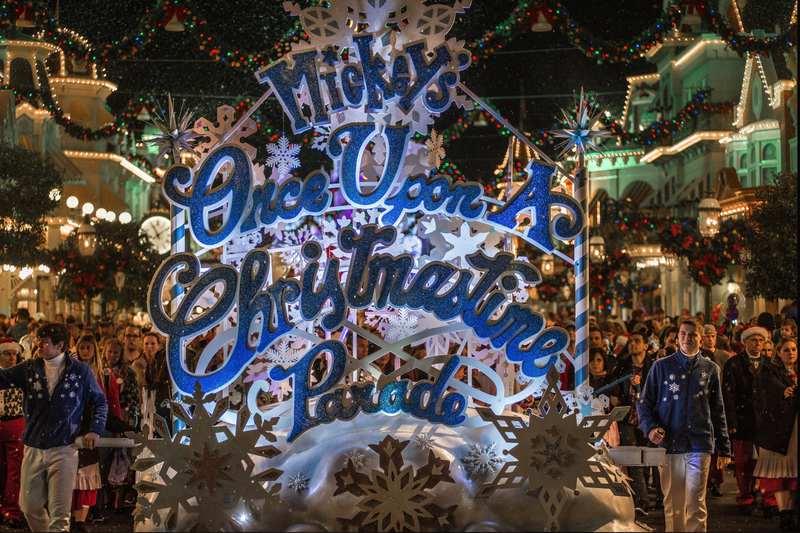 Well, you can expect an amazing time full of holiday cheer, special events and the incredible decorations that only Disney can do. To get everyone in the spirit, holiday music fills the air and many of the restaurants and snack carts offer complimentary hot cocoa and cookies to guests as they enjoy the attractions, shows and special events. Adults and kids alike delight as their favorite Disney characters make their way from Frontierland to Main Street, USA dressed in their traditional costumes with a little added Christmas extra, Join all of your favorites on 15 different floats plus elves, dancing reindeer, gingerbread men and snowmen as they spread the holiday cheer. This year, the much-loved residents of the Kingdom of Arrendale – Anna, Elsa, Olaf and Kristoff – will join in on the fun with their Frozen festivities complete with ice skaters, skiers and ice cutters. The most impressive part of the parade is the March of the Wooden Soldiers. Toy soldiers from “Babes in Toyland,” march down Main Street, USA in a magnificent procession that will leave you speechless. And, for the grand finale, you won’t want to miss the appearance from Santa waving at guests as his vibrantly colored sleigh soars high and the snow falls over Main Street. Yes, you read that correctly, SNOW….in Florida! The parade takes place two times during the party and the second showing is generally less crowded than the first run. The parade times are 8:15 and 10:30. Generally, crowds will start lining up around 45 minutes to1 hour before the start of the parade and Main Street fills up quickly. Since the parade runs through Frontierland, Liberty Square and Main Street, there are numerous ideal spots for parade viewing along the route, but keep in mind that the snow only takes place on Main Street. If you are familiar with the Magic Kingdom’s Wishes fireworks, Holiday Wishes is very similar. 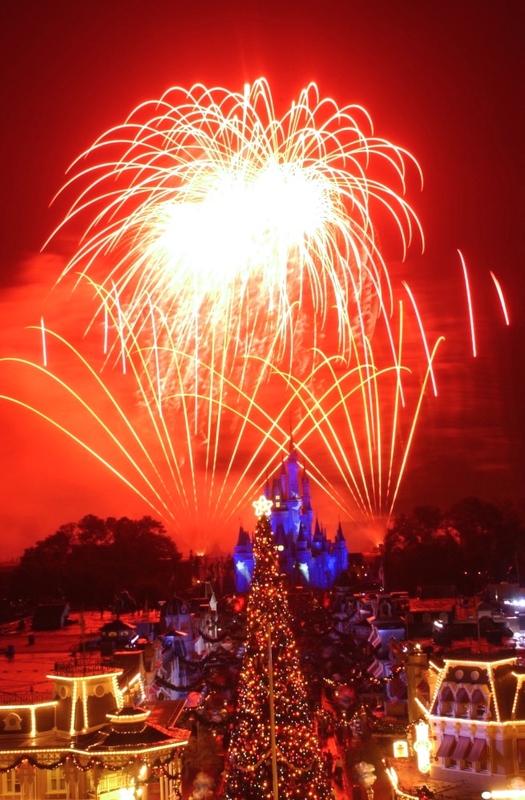 The 12-minute fireworks extravaganza begins around 9:30 with Jiminy Cricket as your narrator who reminds you that home is where the heart is, especially during the Christmas season. Watch for Tinkerbell as she flies high over the crowds before the brilliant lights explode over Cinderella’s Castle all while choreographed to Disney and holiday music favorites. As the fireworks spectacular ends, Cinderella’s Castle illuminates in an icy glow. The Celebrate the Season Show is a 20-minute stage show performed at the Forecourt Stage directly in front of the castle. Performances are at 7:45, 10:05 and 11:20 each night of the MVMCP. Join classic characters Mickey, Minnie, Goofy Donald and other pals as they dance to the Christmas beat and show their best holiday spirit with their own version of The Nutcracker. Enjoy a sing-a-long with your pals to Christmas classics as Frosty the Snowman and We Wish You a Merry Christmas. Performed at the Tomorrowland Stage located in front of Space Mountain, this 20-minute musical revue stars favorites like Buzz Lightyear, Mike Wazowski and Stitch on their mission to track down Santa. Performances are at 7:45, 8:45, 9:55, 10:50 and 11:45 nightly and boasts some pretty cool dance numbers and a rockin’ grand finale. It’s energetic, entertaining and fun for the whole family. Starting at 6:15 nightly, Anna and Elsa from “Frozen” will appear in a new show on the Forecourt Stage in front of Cinderella Castle. 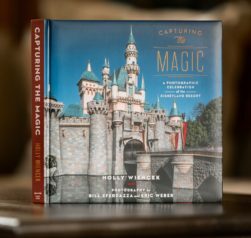 Get swept away as Elsa uses her powers to create an icy holiday treat as she transforms Cinderella’s Castle into her very own magnificent ice castle. There are many opportunities to meet your favorite characters dressed in their holiday attire during MVMCP. Character locations vary but will be listed on your schedule of events and may have longer lines than the attractions. And if you want to meet Santa, he’s there too! Santa can be found near the enormous Christmas tree in the heart of Town Square’s Municipal Park. 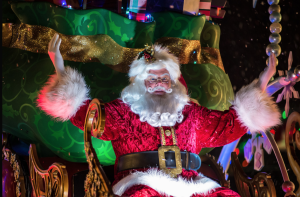 Expect long lines to meet with the big guy but don’t expect to meet him during the parade times – he’s in the parade! In addition to all the special events going on throughout the party, most of the best-loved attractions will be open. The lines tend to be a little shorter during the party, so if you are trying to get in some attraction time as well, you should be able to do so without long wait times. This is sure to be a great party and one you won’t want to miss. Remember to get your tickets in advance of your arrival so you won’t miss out on all the holiday fun. Everybody neat and pretty….then on with the show!